I LOVE lush products! Every time I go into their shop I feel happier when I come out and feel like I smell amazing. One of my favourite products of theirs is their snow fairy shower gel which is sadly only available at Christmas and can only be described as what pink would smell like. Although I’m not normally a very pink person, I still love this. 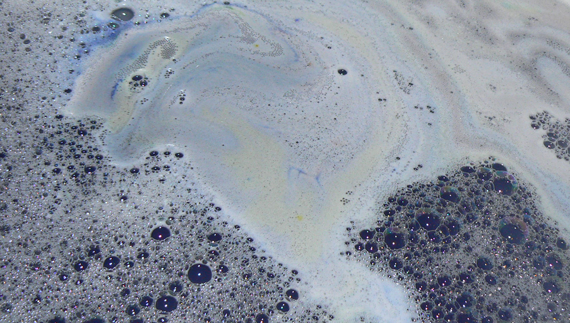 I tried out Lush’s Shoot for the stars bath bomb recently and it looked and smelt incredible! 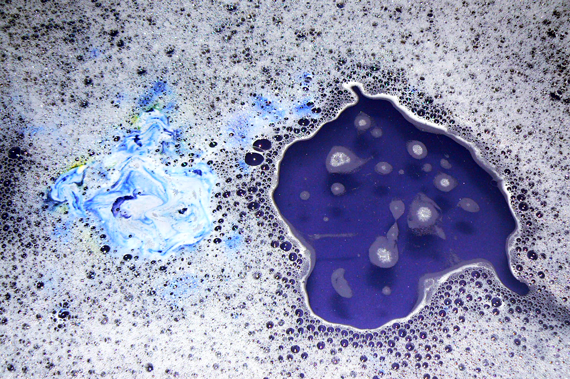 It frothed up really easily and made the water go a really delicious deep purple. It had little moisturizing stars in it and lots of glitter (which of course made me even more excited) so when you looked at the bath it did look just like a night sky! The most fun product that Lush has, has got to be their Shower Jellies which you can use in the shower or the bath or as a hand soap (or as I always end up doing is just messing around wobbling it!) My favourite of these is the sweetie pie which smells just like jelly beans in my opinion, and would make a perfect present for anyone!